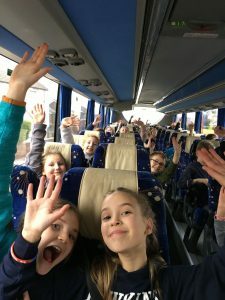 At Netherton School we actively encourage children to take part in Music, one such way is to learn to play an instrument with one of the peripatetic teachers from Wakefield music service.Below are the documents and information you will need if you wish for your child to play a musical instrument. 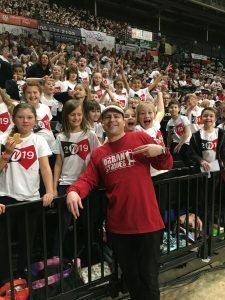 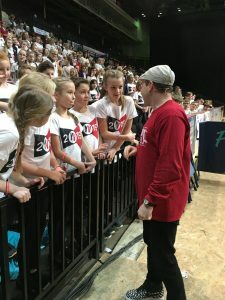 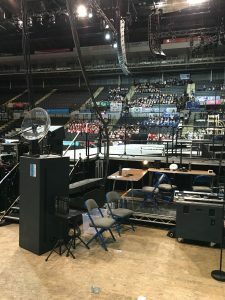 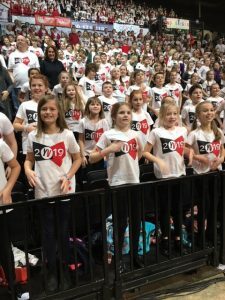 The choir and staff had an amazing visit to Sheffield Arena on January 11th to take part in the annual Young Voices concert with 5,000 other children. 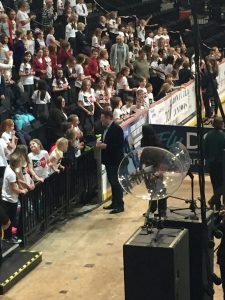 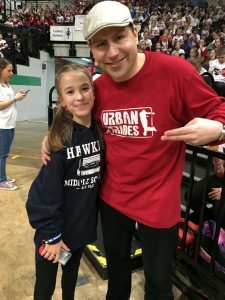 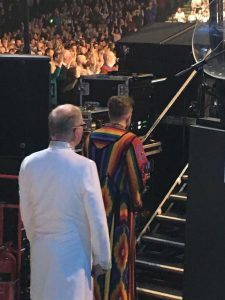 We were lucky enough to be sat incredibly close to the stage and we met all the celebrities taking part, including Beau Dermott, Urban Strides, Andy Instone, Sharlene Hector and of course Tony Hadley! 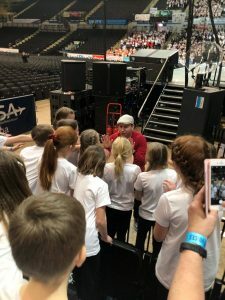 The concert is certainly a WOW event, with parents and children being blown away by the atmosphere and singing and dancing of everyone involved.